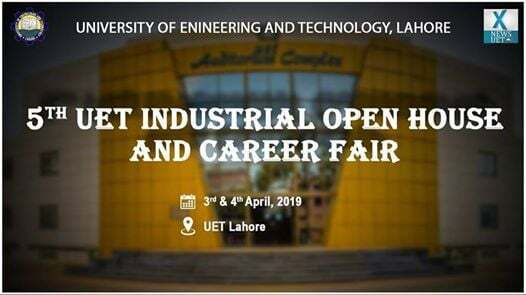 Keeping alive the tradition of supporting their students, University of Engineering and Technology Lahore is organizing 5th UET Industrial OPEN HOUSE and Career FAIR on 3rd and 4th April, 2019. 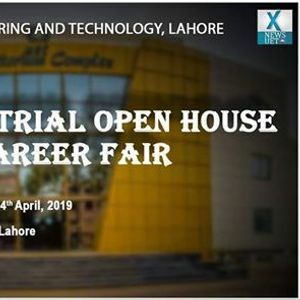 IOH&CF’19 will bring industry and academia close to each other and also helpful to produce quality manpower as per the needs of market. So, students must participate to evaluate their skills. 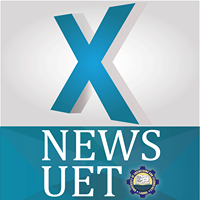 More than 200 companies will take part to offer jobs and internships to students of university. In this connection, different centers will be established to start the selection process.